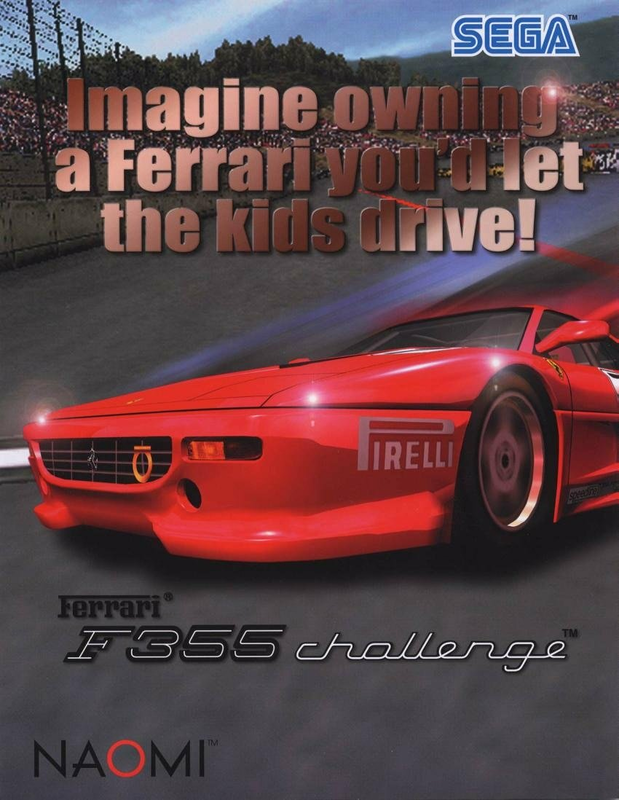 Imagine owning a Ferrari you’d let the kids drive! 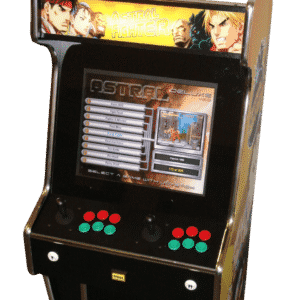 Well now you can with this beautiful condition F355 Challenge Twin Arcade Machine. 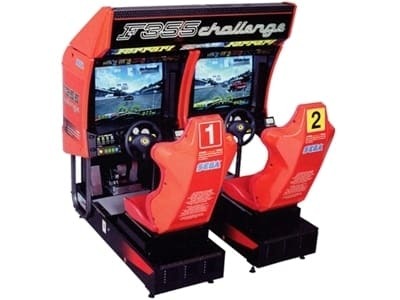 Released by Sega in 1999, the F355 Challenge Twin Arcade Machine was built in conjunction with Ferrari engineers and drivers to simulate the thrilling sounds and driving experience of one for the worlds most sophisticated race cars, the Ferrari F355! 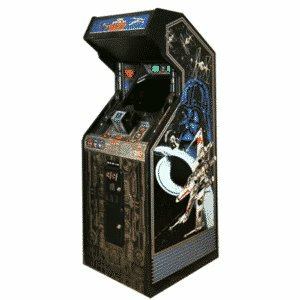 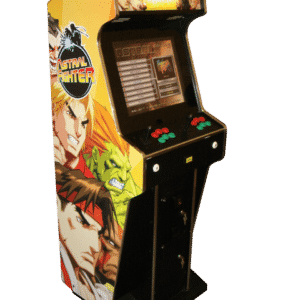 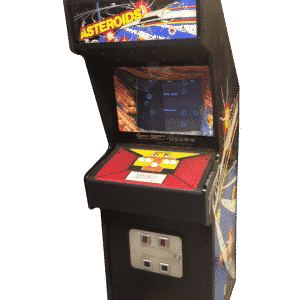 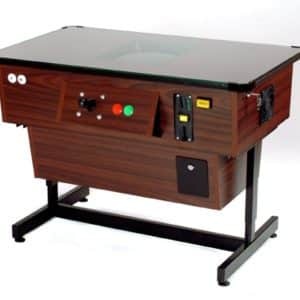 With six world famous race tracks to choose from including Long Beach, Suzuka and Monza, this arcade machine will provide hours of entertainment for all ages.